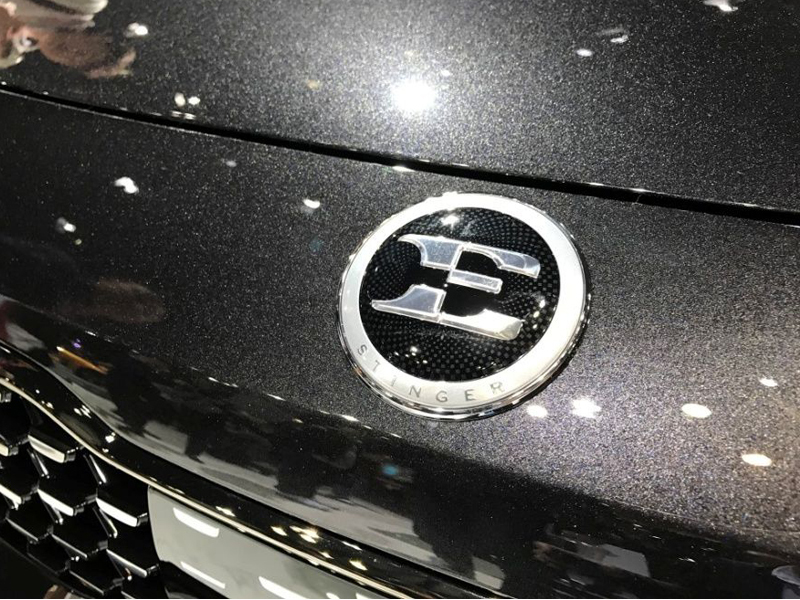 Original KDM "E" emblem is a unique way to bring some exclusivity to your Stinger. 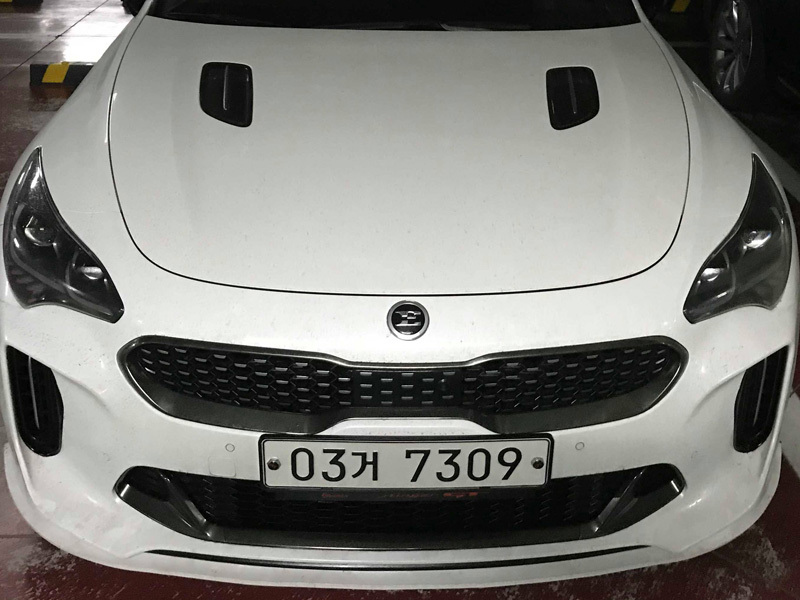 This is an OEM round emblem which replaces the Kia logo on the hood. OEM products mean perfect quality and fitment. 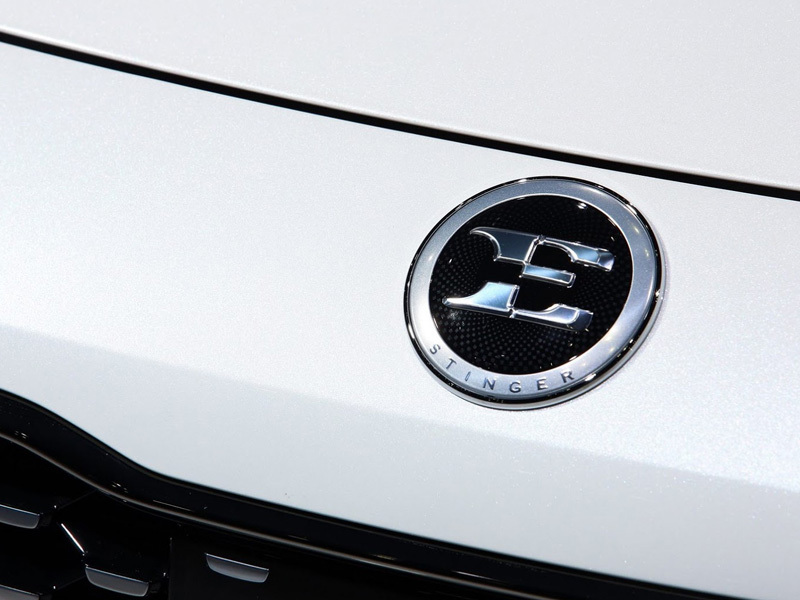 Please note install may require removing one of the guide posts on the back of the emblem. SHIPPING: Depending on your location, this item may ship from our Korean office or USA warehouse. Delivery times may vary, but generally between 2-10 days total. If urgent delivery is needed, please contact us for one-on-one service: sales@importshark.com.